Panthology #1. 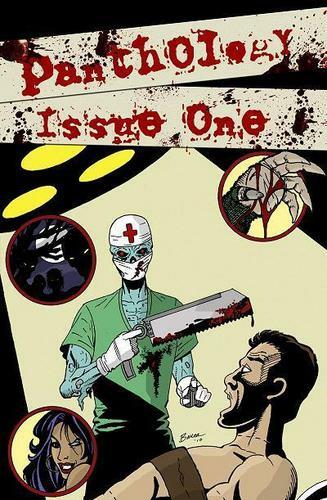 Cover to indi comic book Panthology #1. Coming soon. Wallpaper and background images in the Comic boeken club tagged: comics.